Energy efficiency is the namesake of this lighting company. 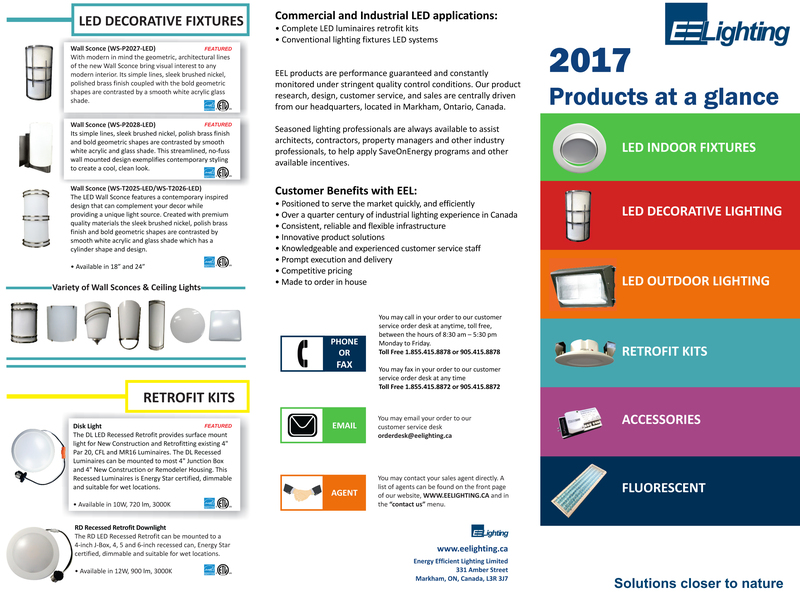 Having been involved in LED technology early on, they have developed a massive selection of products that fulfill the uses of commercial, residential, and industrial facilities. Included in their offerings are retrofitting kits that will save you money by converting to the more energy efficient LED solutions.